At Floor Town, our New Jersey flooring company can help you with every aspect of your next carpet installation project. From material selection to post-installation inspection, our professionals will be dedicated to providing you with the highest quality services possible. 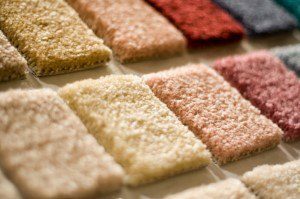 Our experts have provided the following information to help you get your carpet selection process started. 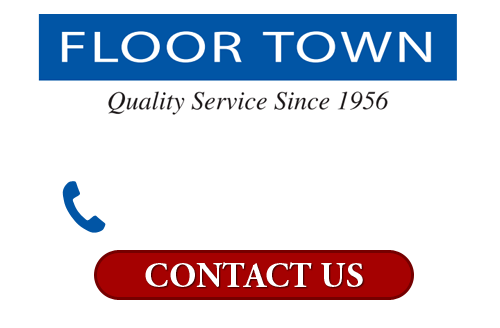 Call Floor Town today to speak with one of our flooring design consultants. Our staff would be happy to assist you in any way that we can and to schedule your appointment today. High quality carpet flooring is a great addition to any living space. These materials can add beauty, comfort, and functionality to any room within your home. The design possibilities are endless. At Floor Town, we have carpet flooring made in countless colors, styles, and patterns. With our guidance, you will be able to select the materials that are most customized to your aesthetic tastes and functional goals. One of the most important considerations that you will make when choosing your carpets is what fiber materials you want to select. The most common carpet fibers are nylon, polyester, olefin, and wool. Nylon carpets are the most hard-wearing and stain resistant of the common carpet fibers. As such, they are great for high traffic areas and for homes with many children and pets. Polyester carpets have a luxurious look and feel. These are a great option for homes with a normal amount of traffic. Olefin carpets are both stain and moisture resistant, but they do not stand up to the wearability of nylon and polyester fibers. Lastly, wool carpets are highly praised for their natural beauty and soil resistance. These carpets are well manufactured and long lasting. In addition to the composition of your prospective carpets, you will also need to assess factors such as color, twist, density, stain resistance, and cut or loop ends. With the help and guidance of our professionals, you will be able to fully understand how each of these aspects of your carpets will affect how you view, use, enjoy, and maintain the materials. By making a fully educated choice, you can feel confident knowing that you and your family will be pleased with your carpet installation project for years to come.